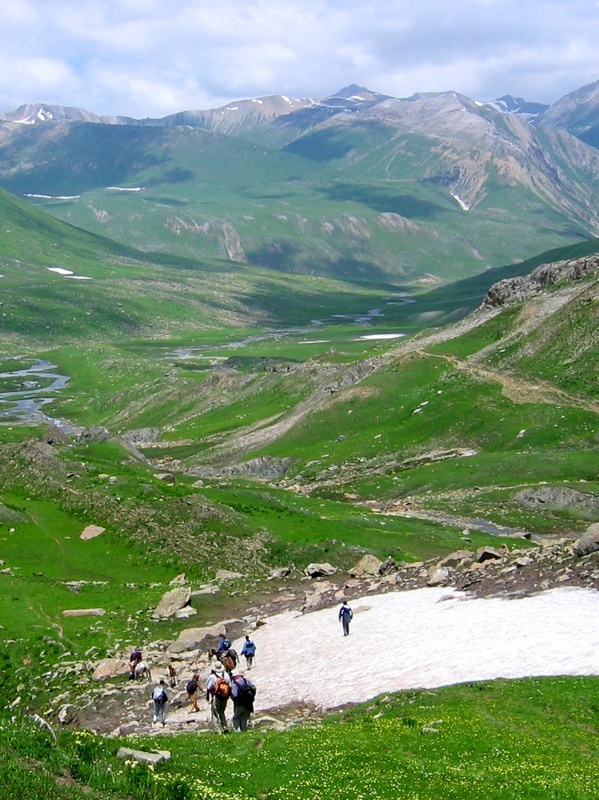 Journey to the Valley of Kashmir to experience the unique beauty of trekking in the Himalayas. For those with the shortest amount of time available, this short trek still provides a fun adventure and taste of the Himalayas. A 5 day trek taking you over a 13,000ft pass filled with incredible views of wide mountain valleys on the way to two picturesque lakes. 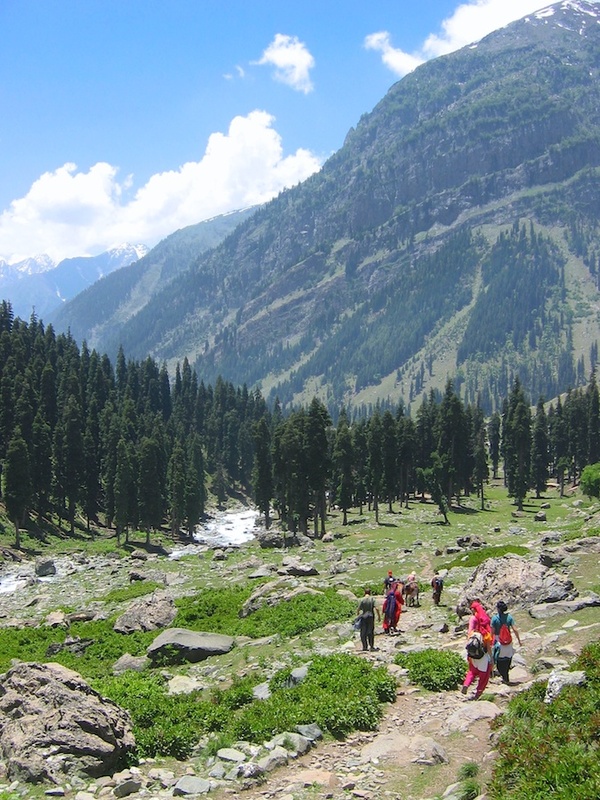 Day 1: Leave Srinagar early morning for Sonamarg, trek 6-7 hours to Nichinai campsite. Day 2: Trek from Nichinai to a campsite just below Vishensar Lake (6 hrs). Day 3: Enjoy hiking around Vishensar and Kishensar Lakes with possible fishing in the lakes. Day 4: Trek back to the Nichinai campsite. 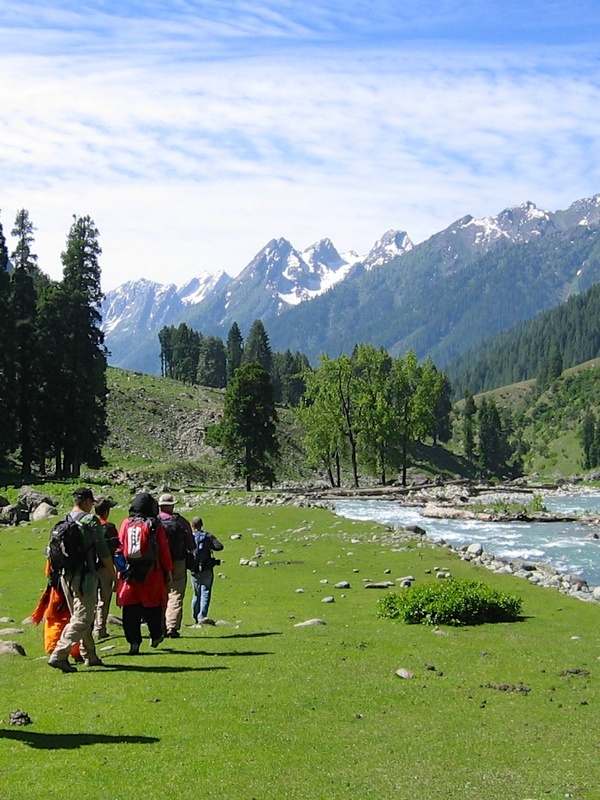 Day 5: Trek down to Sonamarg, return by taxi to Srinagar. 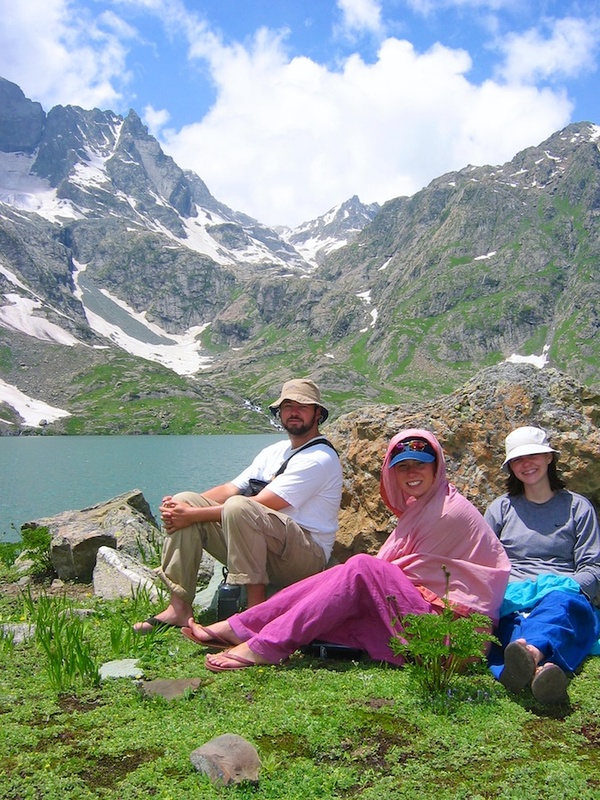 To learn more about what trekking in Kashmir with us looks like, please read this article from our resource pages. All the delicious hot chai you can drink!